Our Family Law Group is well-equipped to handle all marital and family law matters. We assist our clients in resolving the personal and financial issues associated with a divorce. Our services include the negotiating and drafting of marital settlement agreements to resolve contested issues, such as time sharing, child support, alimony, and equitable distribution. 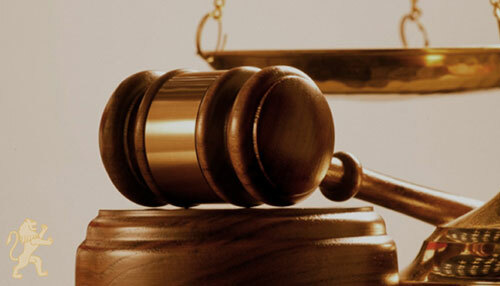 We also represent clients in post judgment enforcement and modification actions, as well as paternity actions.